Morgan Freeman and Christian Bale in a scene from "The Dark Knight Rises"
Morgan Freeman is an American actor, film director and narrator. He has acted in several movies and nominated for prestigious awards including Golden Globe Awards, Screen Actors Guild Award and Academy Award. His box office hits include Unforgiving, Glory, Robin Hood: Prince of Thieves, The Sum of All Fears, Bruce Almighty, The Dark Knight Trilogy, March of the Penguins, Deep Impact, Driving Miss Daisy, Invictus, The Lego Movie and Lucy. He won the Best Supporting Actor Oscar in 2005 for Million Dollar Baby. 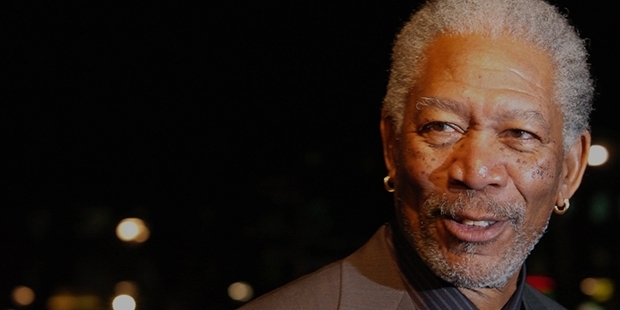 Morgan Freeman was born to Mayme Edna and Morgan Porterfield Freeman on 1 June 1937 in Tennessee. Freeman frequently moved to different places during his childhood like Indiana, Greenwood and Mississippi. He made his acting debut by playing lead in a school play and won the statewide drama competition at the age of 12. 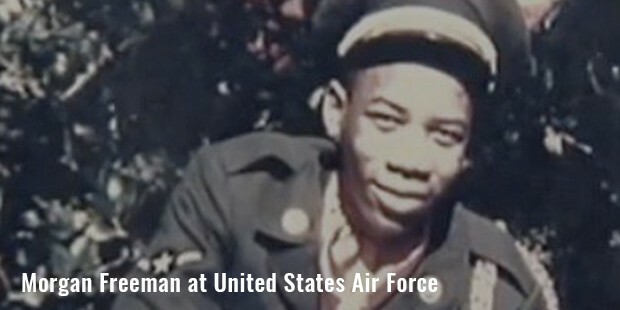 He enlisted himself in the United States Air Force after declining the partial drama scholarship from Jackson State University. He got back to acting when he moved to California after four years of service in the military. He also worked as a dancer and was a member of Opera Ring musical theatre group. 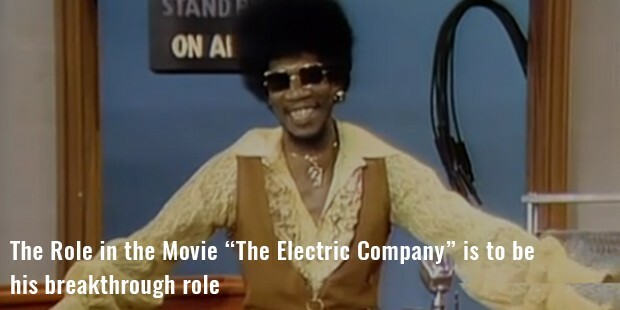 Freeman made his mark in the media through his role in Another World and The Electric Company, though his first credited appearance was in Who Says I Can’t Ride a Rainbow in 1971. Freeman began playing supporting roles in 1980s in films. Prior to portraying versatile characters on screen he was confined to typecast as fatherly figures. Freeman has starred in a wide range of movie including Glory, Robin Hood: Prince of Thieves, Unforgiving and Deep Impact. 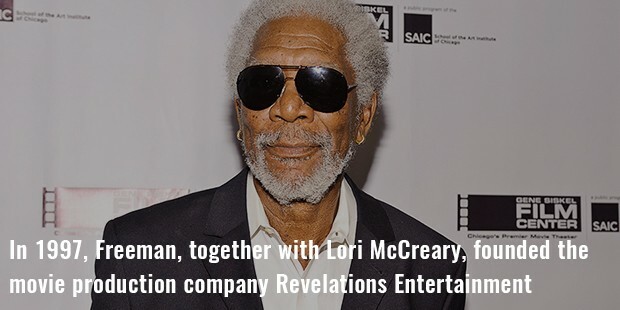 Freeman along with Lori McCreary established a production company Revelations Entertainment. He also hosted the channel Our Space on ClickStar. Freeman was the jury at the 44th Berlin International Film Festival in 1994. 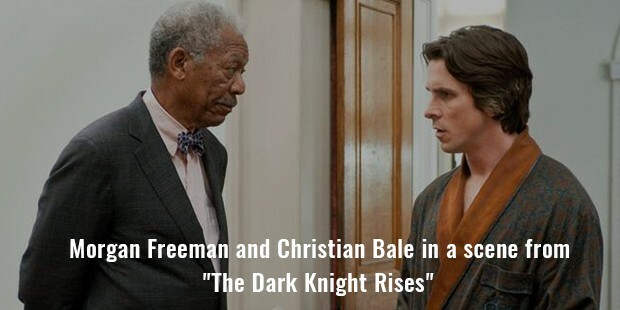 Freeman’s hit roles that are imprinted in the minds of audiences are as God in Bruce Almighty, as Lucius Fox in The Dark Knight Rises. He is also for his role in the movie Red released in 2010 and the sequel in 2013. 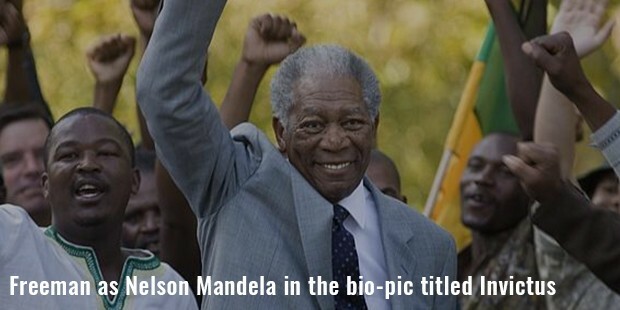 Freeman also played the role of Nelson Mandela in the bio-pic titled Invictus. He starred in the comedy Last Vegas and action thriller Olympus Has Fallen in 2013. In 2014, he co-starred in the action film Lucy. He was one of the presenters at the 46664 Concert celebrating Nelson Mandela’s birthday in New York City. Freeman married to Jeanette Adair Bradshaw for three years from 1967 to 1979. He later married Myrna Colley-Lee in 1984 and separated in 2007. In 2010 the divorced was finalized. 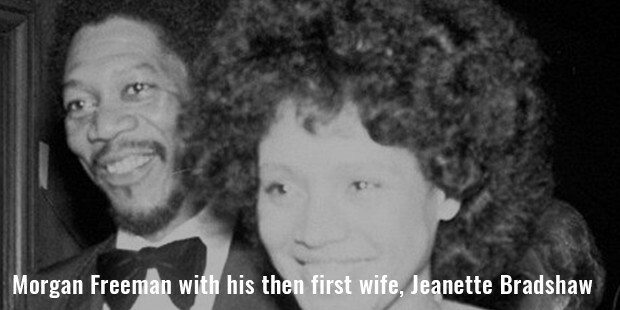 Freeman was rumored to marry his step-granddaughter E’Dena Hines which later proved to be false. In August 2015, Hines was found lying in the street and by the time was taken to the hospital was pronounced dead. Freeman was nominated for supporting actor for Street Smart and lead actor nominations for Driving Miss Daisy and The Shawshank Redemption.